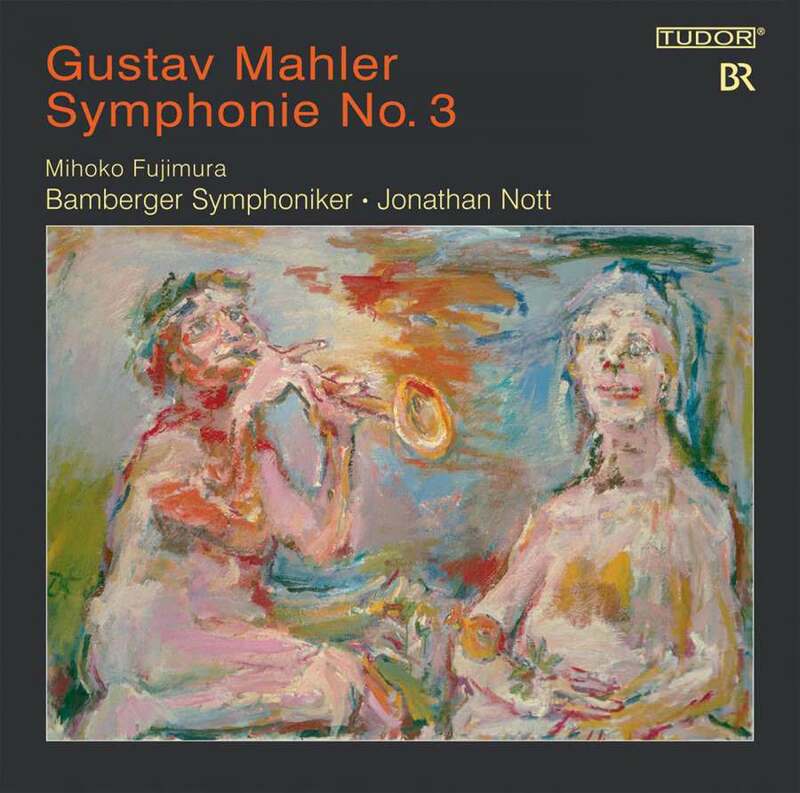 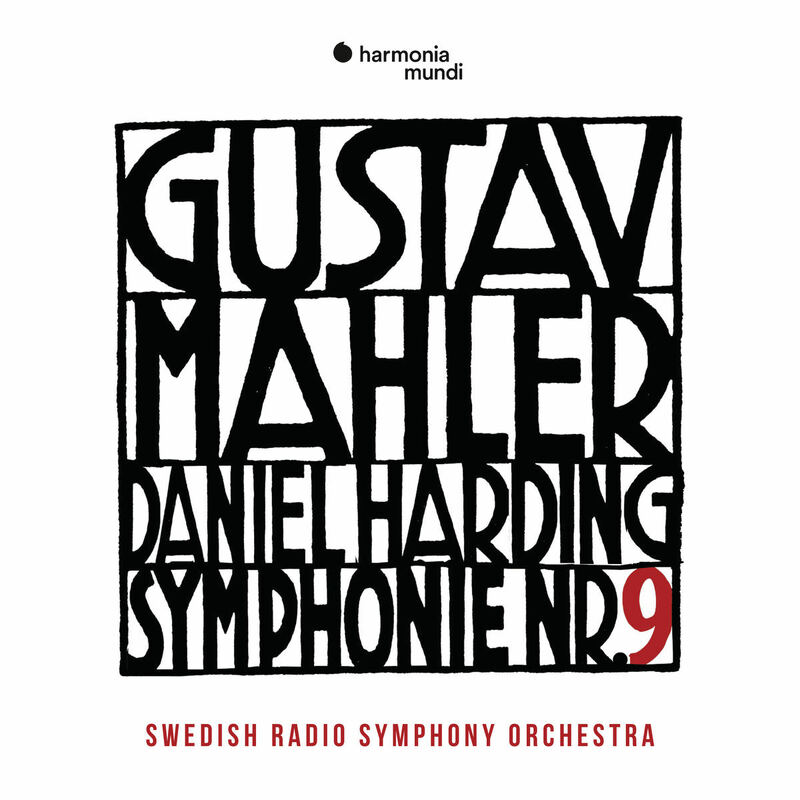 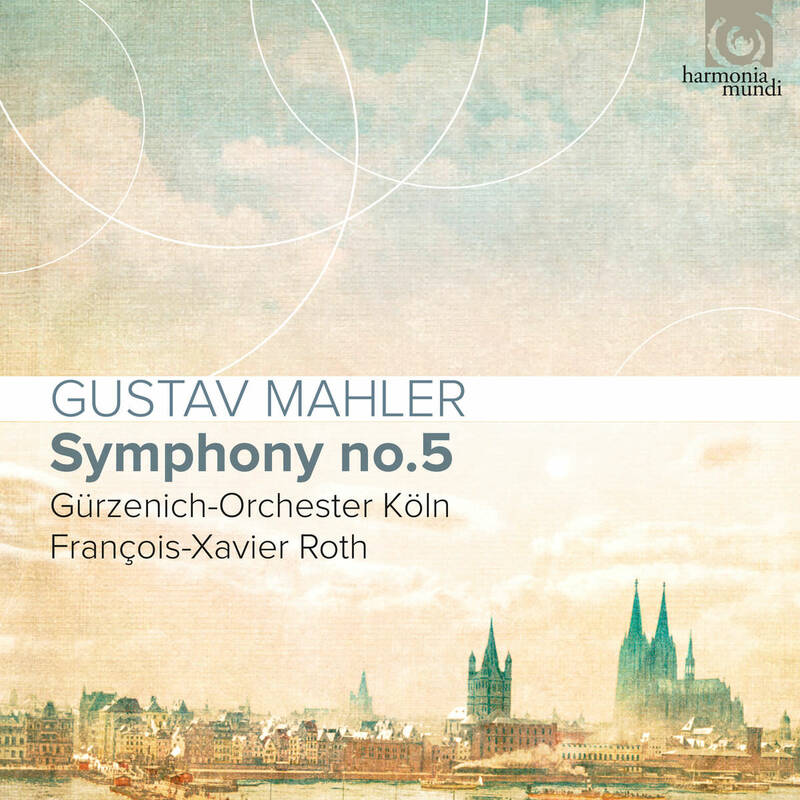 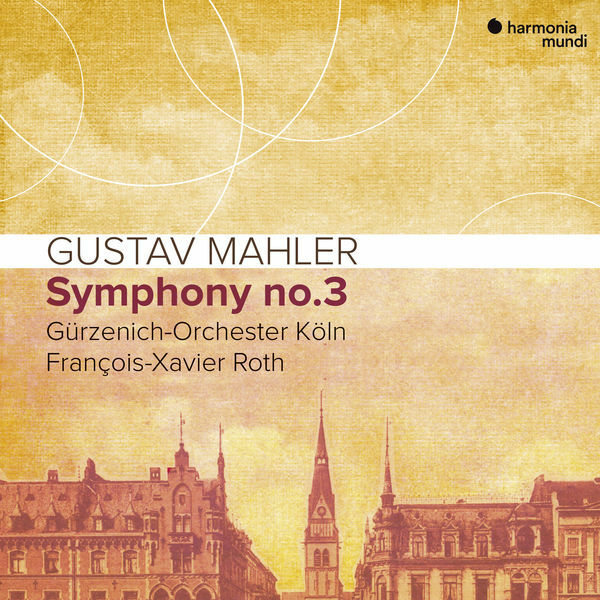 The premiere of Mahler’s Third Symphony took place in June 1902 in Krefeld (not far from Düsseldorf), but it was indeed the Gürzenich Orchestra of Cologne which gave that first performance… greeted with acclaim – this was not always the composer’s experience with his masterpieces. 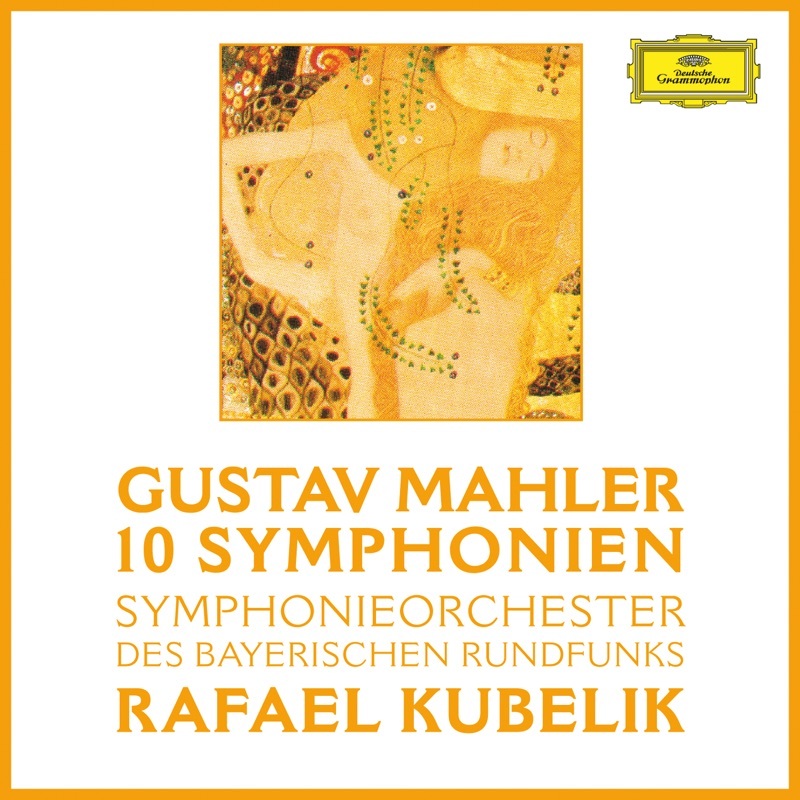 Originally conceived as a hymn to Nature, in which the inert chaos of the opening movement is gradually left behind, the work calls for enormous forces (large orchestra, women’s choir, boys’ choir, and contralto soloist) and at each hearing leaves an unforgettable impression on the audience. 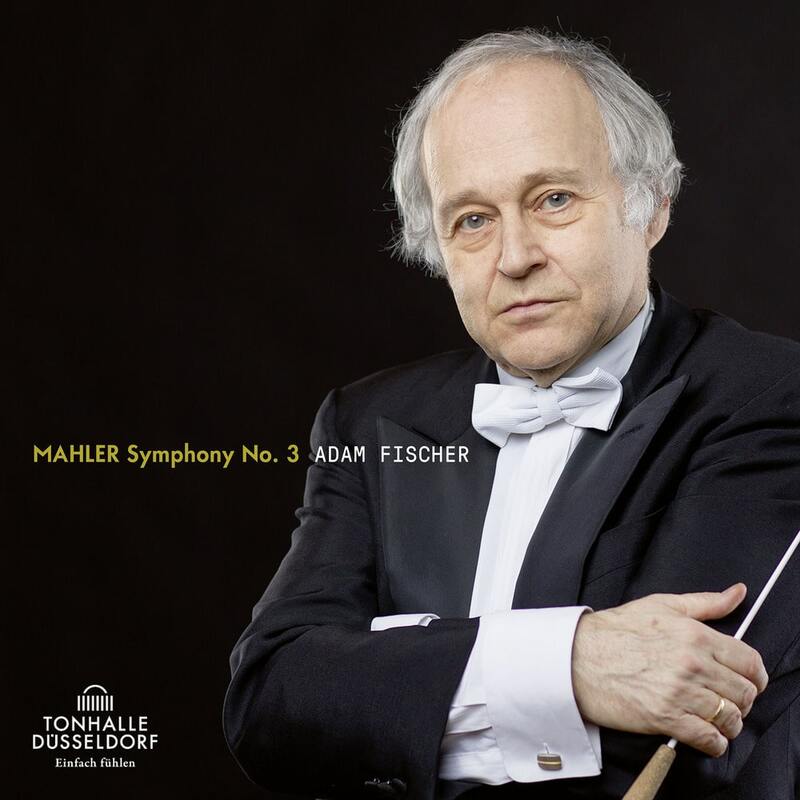 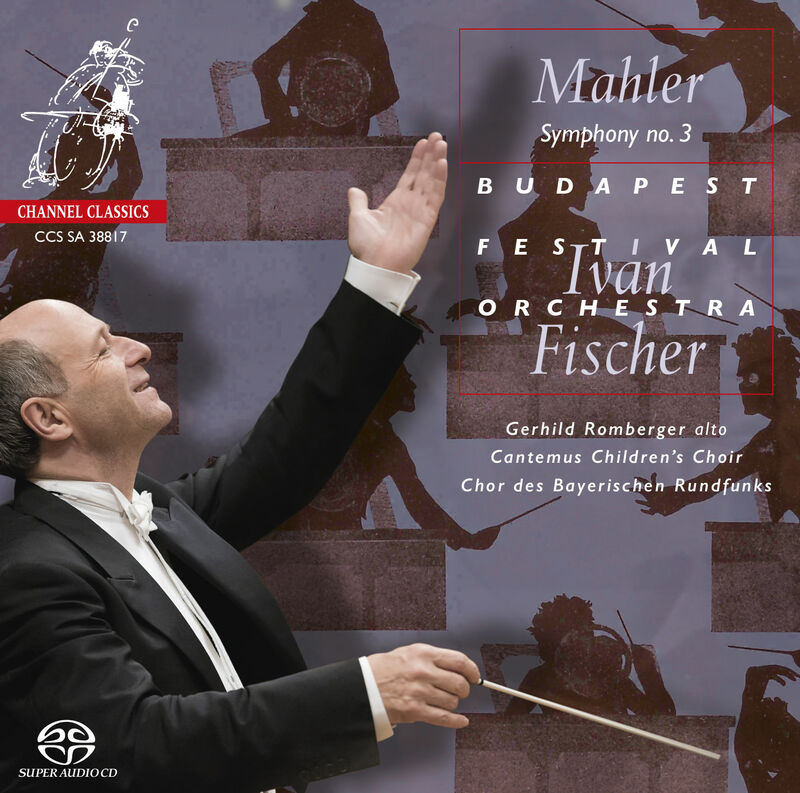 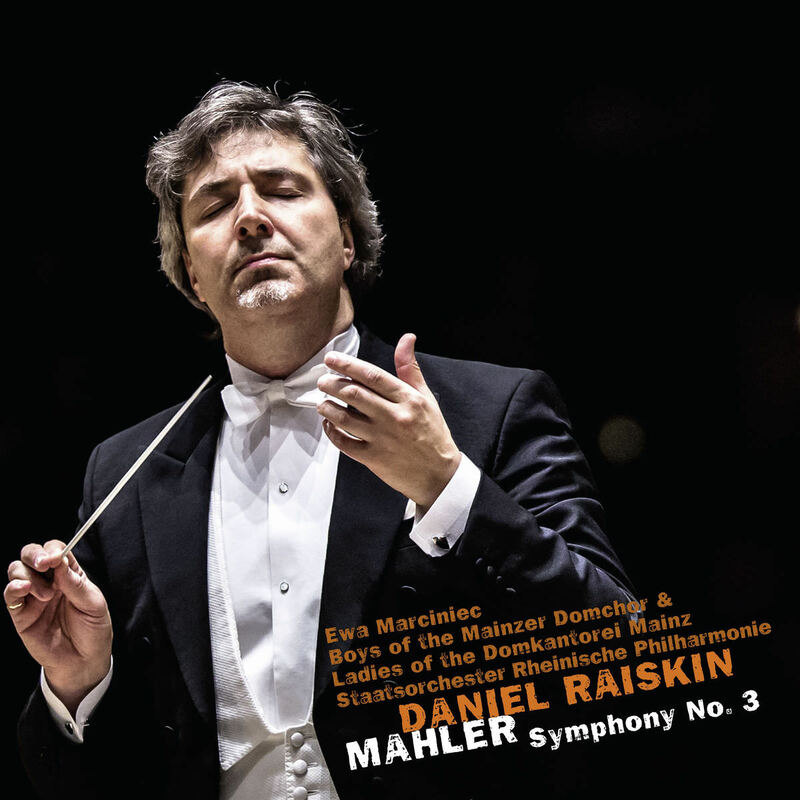 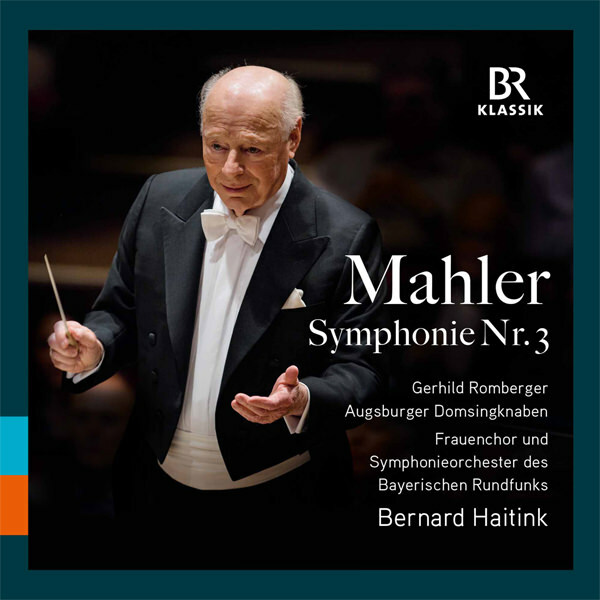 Such was the case in October 2018, when François-Xavier Roth led the esteemed successors of the work’s first interpreters in this latest Mahler adventure.